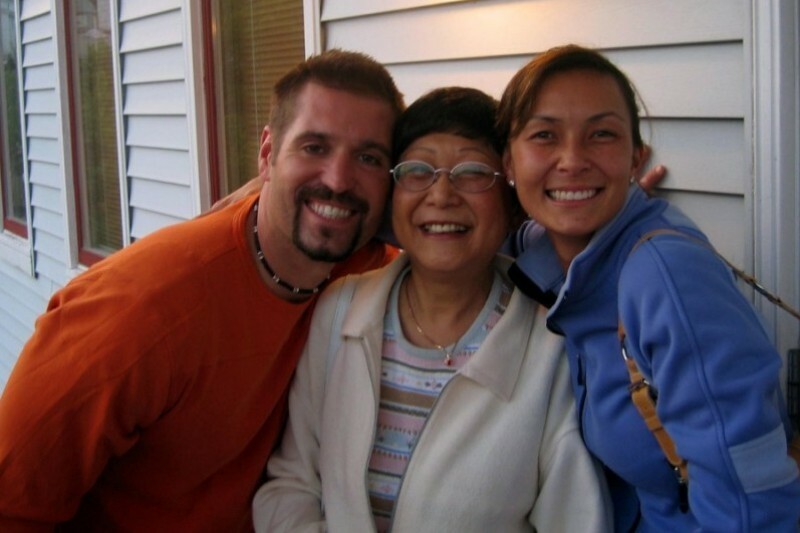 Christina Ho, Dr. Chow’s aunt, passed away in 2011 from lymphoma of the brain. Unable to have children, part of her legacy was invested into what is now BEEVET Animal Hospital —she loved animals. We have created a donation fund in her honor via our Go-Fund-Me account, to provide cost prohibitive care to those patients who need it most. We use the funds on a case by case basis to save a pet's life if their owner is unable to afford the cost of care. The funds will not be used for vaccines, elected procedures, diagnostic work-ups, or any terminal illness. It will be given to patients who have a curable illness but are facing a life or death decision. Here at BEEVET Animal Hospital, we treat all pets like they are our own family, and this is another way we hope to help our family members! Christina Ho was Dr. Chow’s aunt who passed away in 2011 from lymphoma of the brain. Unable to have children, part of her legacy was invested in what is now BEEVET Animal Hospital. Christina loved animals, and we have created a fund in her honor to provide cost-prohibitive veterinary care to those who need it the most. I believe in the cause & the people who run it. Dr Chow and her team are the best. We had a complicated but incredible dog in Footyboots, and we're so thankful for BeeVet's love and care. THANK YOU!